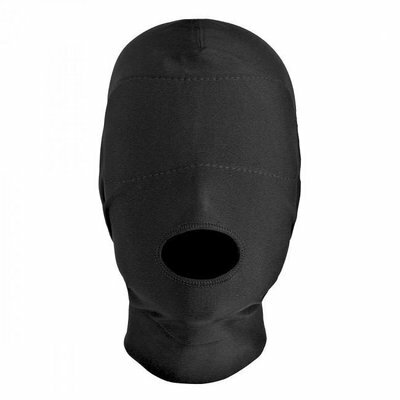 This heavy-weight hood has a wide, oval eye opening that allows a full range of sight. 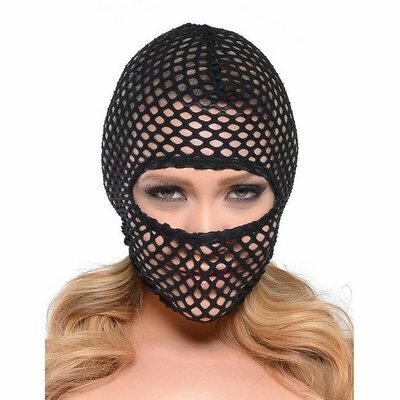 From the Fetish Fantasy Extreme line, this unisex hood is made from thick cotton material that breaths comfortably during use. 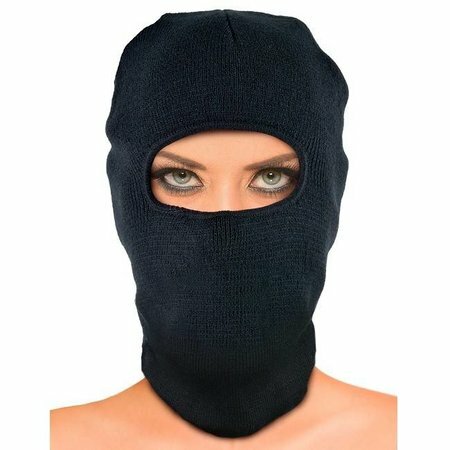 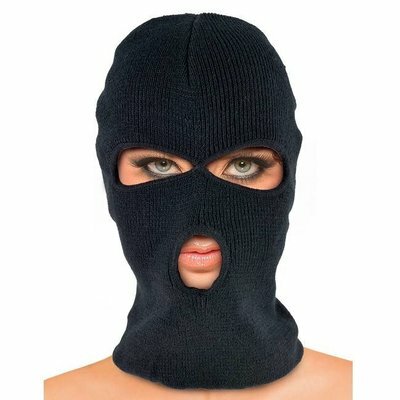 The balaklava-style hood features a single, oval eye opening, reinforced for durability.